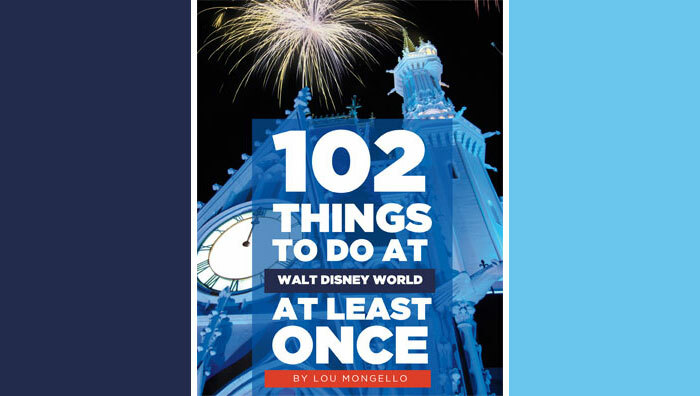 While we are spending this weekend celebrating the magic of 30 years of EPCOT, we want to share that magic in our own way. 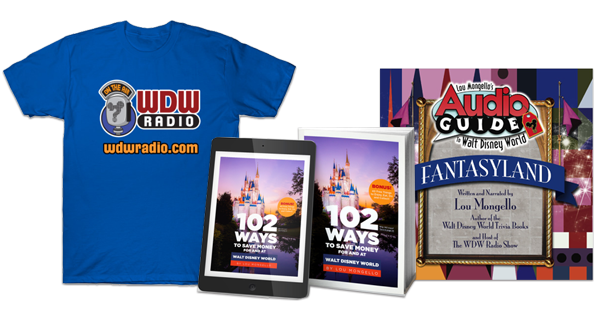 For that reason, we have worked with the close friends of WDW Radio to assemble this wonderful assortment of merchandise and experiences for you to bid on. Your charitable contributions will help us to help children’s dreams come true. DESCRIPTION: You are bidding on an assortment of Disney princess toys and accessories.